Heading to a tailgate? 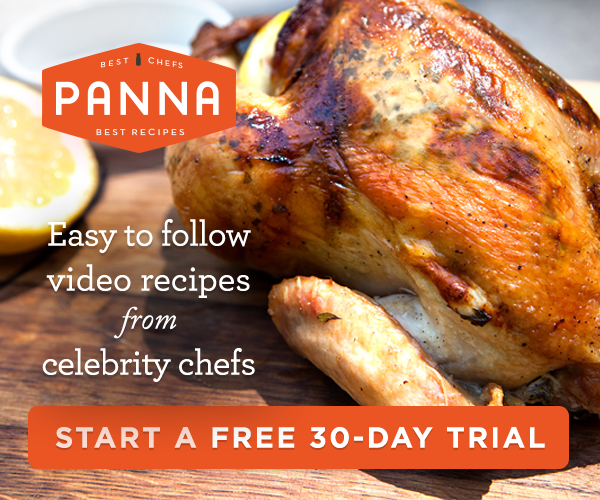 Need a simple weeknight dinner everyone can enjoy? Whatever the occasion, these easy, gluten-free dishes taste great and feature new McCormick® seasoning mixes, which are certified gluten-free by the National Foundation for Celiac Awareness. 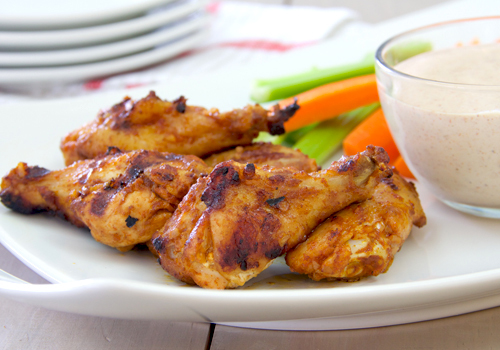 Seasoning Mix and lime juice makes for mouthwatering grilled chicken wings. 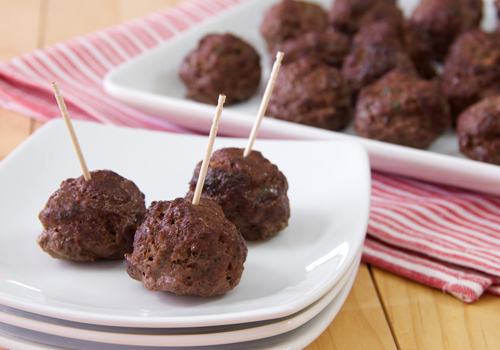 Serve with a creamy dip made from ranch dressing and a tablespoon of the mix. 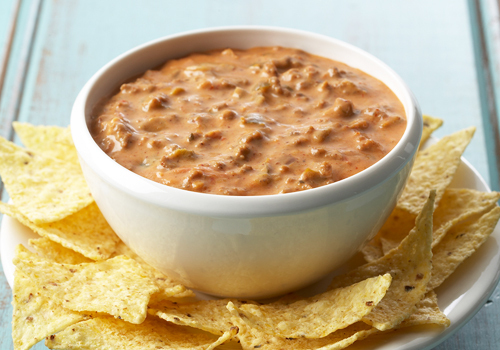 dip, which pairs perfectly with tortilla chips, nut chips or other gluten-free snacks. 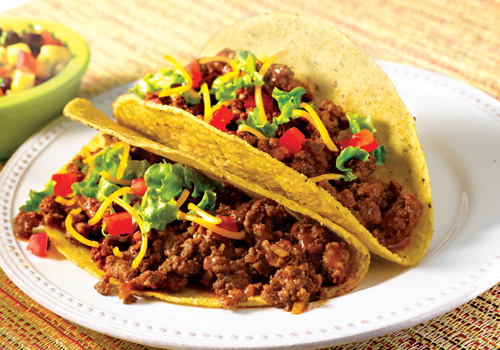 onions and peppers, turn ordinary tacos into a fiesta of flavor. delicious dish, ready in just 30 minutes. 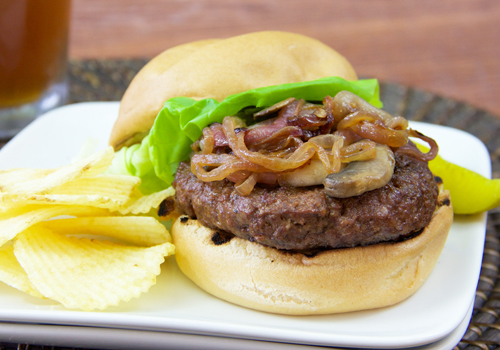 mushrooms combine in an irresistible topping for burgers served on gluten-free toasted rolls. Top with your favorite condiments for an easy, tasty dinner. 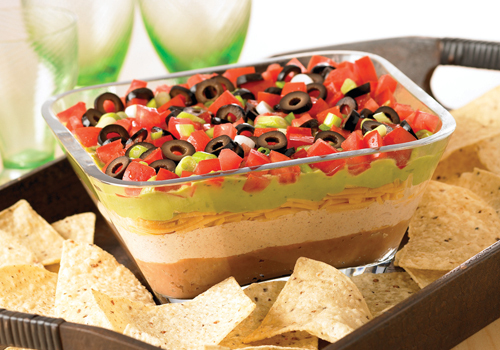 classic party dip when you are entertaining a crowd. marinade. 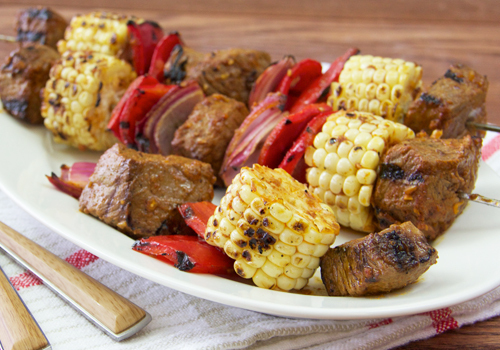 Use fresh corn so it grills up sweet and tender. 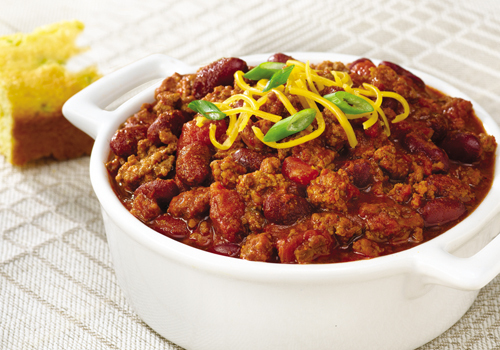 not-too-spicy chili made with McCormick Gluten-Free Chili Seasoning Mix. Plus, it's ready in just 20 minutes. Have chicken on hand? Try Chicken and Corn Chili. 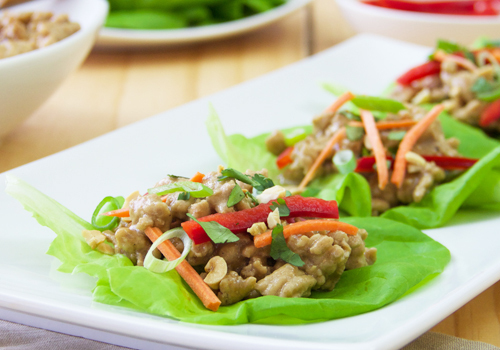 with Asian flavors, then wrapped in crisp lettuce leaves. 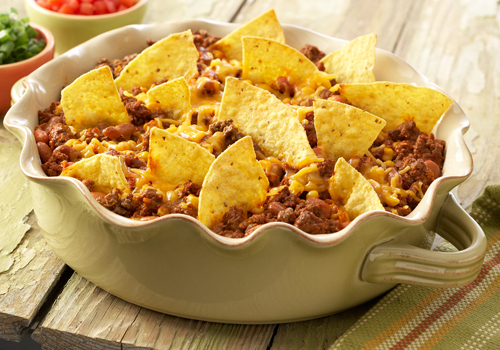 Add crunch and color by including toppings such as shredded carrots, red bell pepper and peanuts. 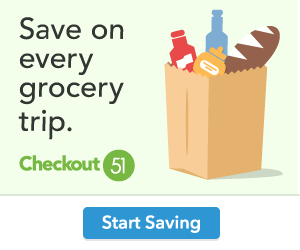 to prepare using McCormick's Gluten-Free Brown Gravy mix. They're perfect for a tailgate. 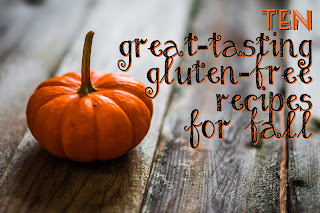 Visit www.McCormick.com, www.Facebook.com/McCormickSpice and http://www.pinterest.com/mccormickspice for more flavorful gluten-free recipe ideas.